The old Alois F. Mulach Service Station as it looked for years — boarded under layers of peeling paint. The station nearly was demolished in recent years. Vacant, outside of the district’s period of significance — no problem. The Art Moderne asset just demanded a creative preservation solution. 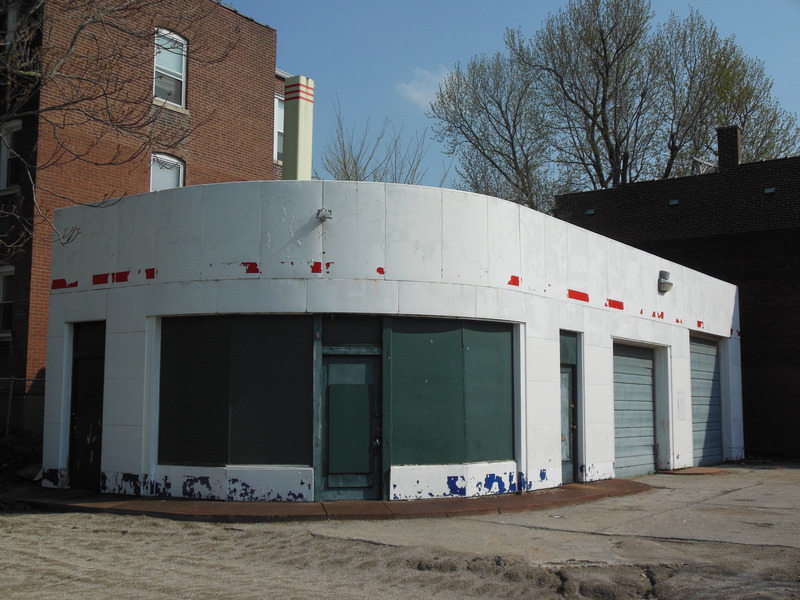 In early 2013, Sean and Kelly Spencer called the Preservation Research Office with an urgent assignment — getting a moribund streamlined filling station at Thurman and Cleveland Avenues in the Shaw neighborhood nominated to the National Register of Historic Places in about two weeks. The Spencers had submitted an application for historic tax credits prepared by Craig Shields at Resitect only to find out that the station was not a contributing building to the Shaw Certified Local Historic District. 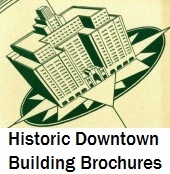 The building’s 1940 construction date placed it out of the period of significance for the district, which ended in 1937. PRO leaped into action, with Director Michael Allen and then-intern Emily Kozlowski writing a nomination in a fortnight. The successful nomination allowed the Spencers to obtain financing and tax credits that transformed a once-threatened mid-century resource into The Station, a sleek home for Kelly Spencer’s growing business, A Social Affair. The nomination fell under the Multiple Property Documentation Form, Historic Auto-Related Resources of St. Louis, Missouri, a landmark document that provides context and registration requirements that make it much easier to secure National Register listing for examples of common auto-related building types. 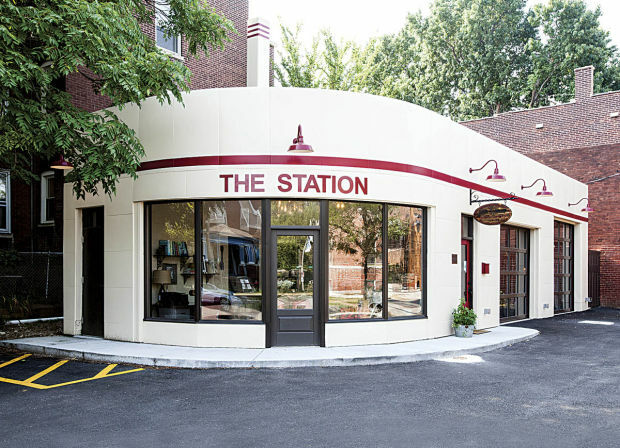 Today the revitalized filling station joins Olio and the “flying saucer” at Council Plaza in a class of gas stations reborn through imagination and architectural appreciation. Once seen as visual blight in a the historic city, these buildings offer new possibilities that enhance older neighborhoods in which they once may have seemed to be intrusions.